Who would have thought when Alexander Graham Bell tested his first bi-directional telephone 140 years ago, back in July 1875, that it would lead to the invention of Textspeak? Most of us nowadays use what are essentially slim metal rectangles but there’s a case to be made for the tactile handle of retro phones. 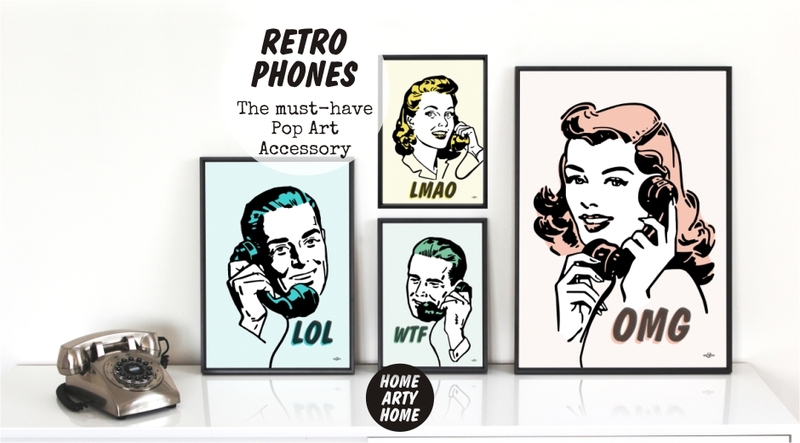 Telephone handsets are synonymous with pop art thanks to Roy Lichtenstein and have become even more retro through obsolescence. 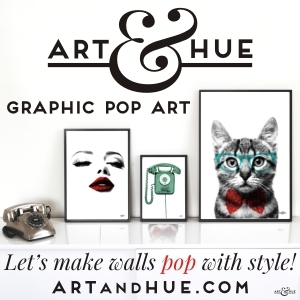 If you want to create some old school style in your home office, take a look at these retro phones by Wild & Wolf, available at Bloomsbury Store, or invite a cheeky nod to the development of the telephone with these retro-inspired halftone prints by Art & Hue which feature textspeak acronyms including LOL, LMAO, WTF, and OMG.